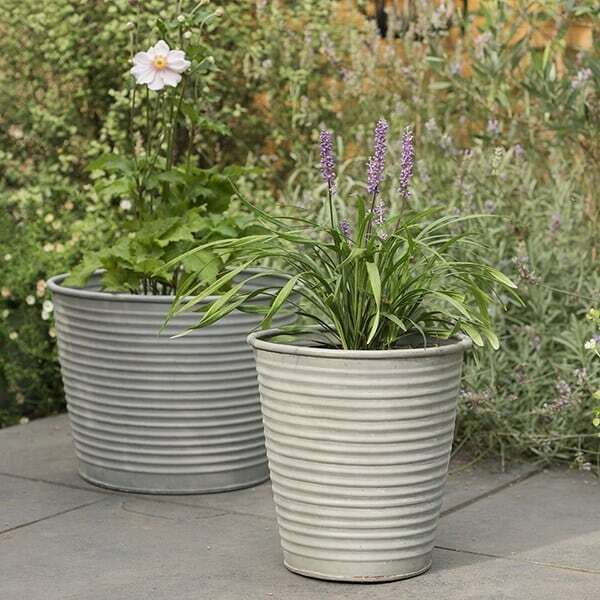 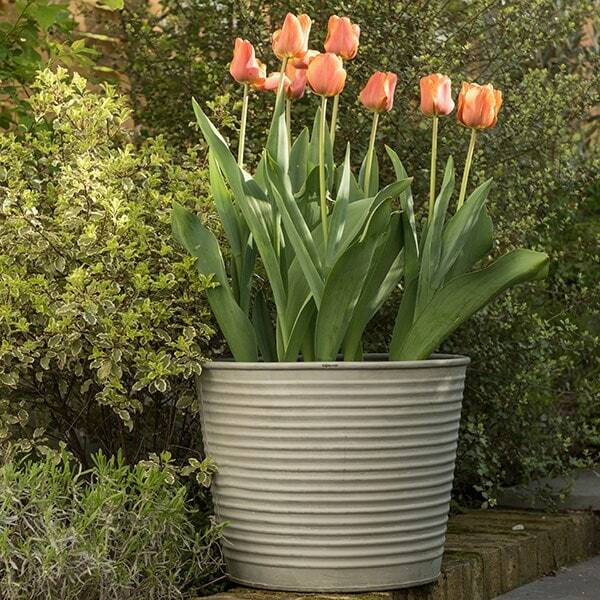 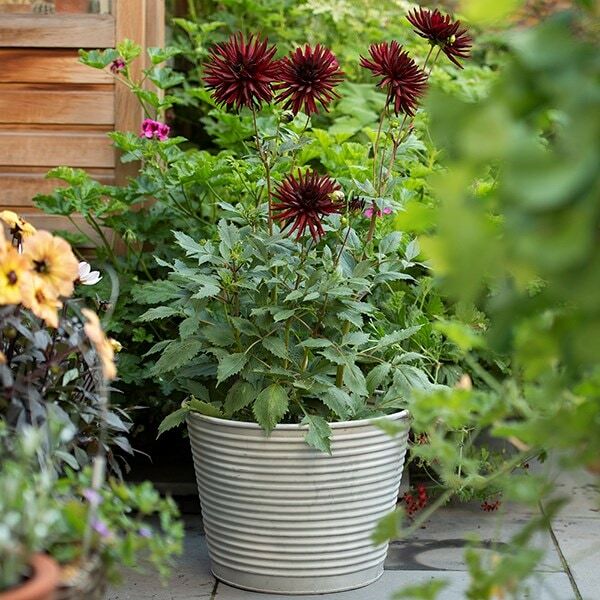 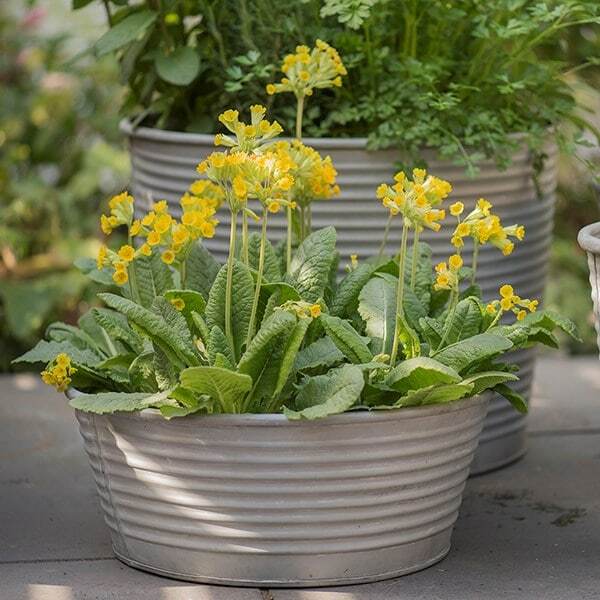 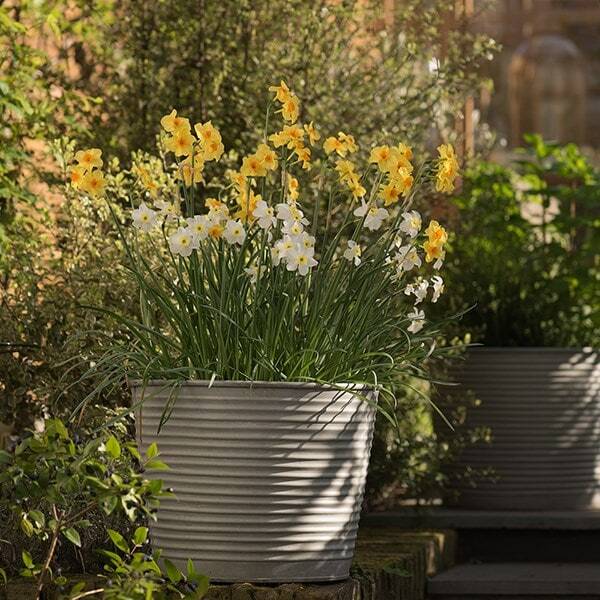 Made from rust-resistant galvanised steel with an aged zinc finish, these versatile ribbed pots look great in both contemporary and classic gardens. 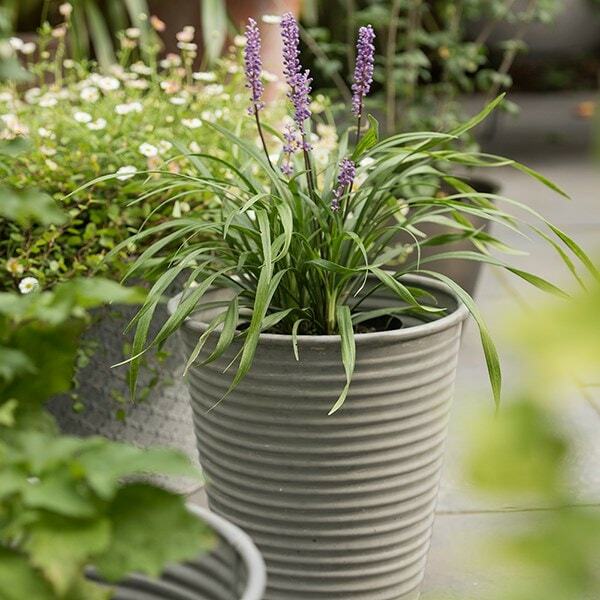 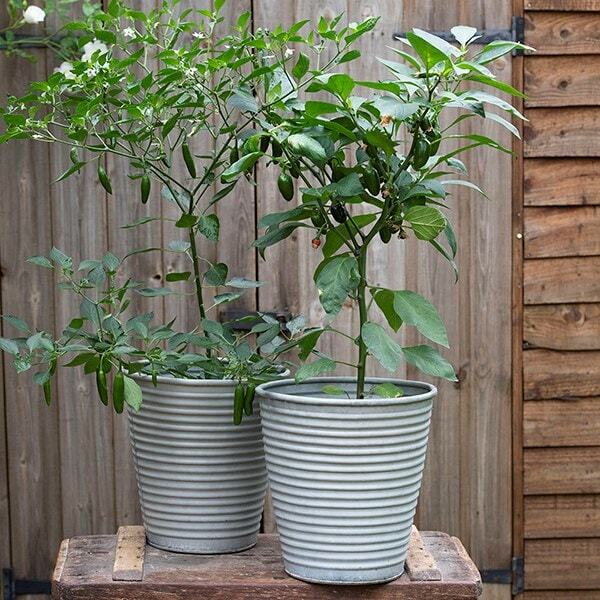 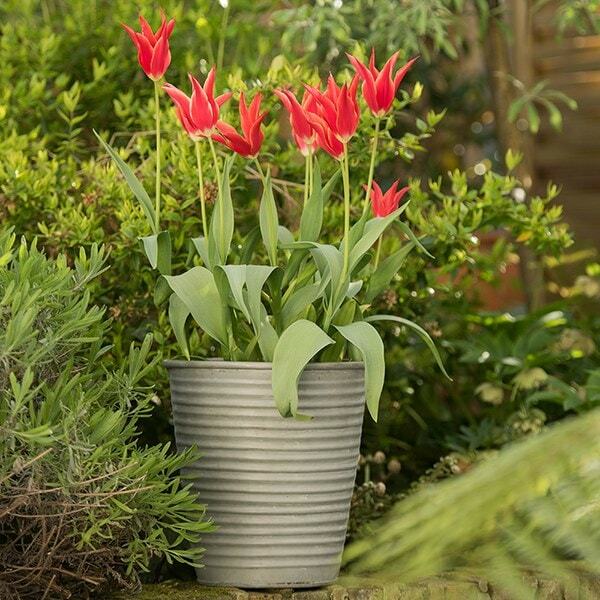 The soft grey finish contrasts beautifully with all green foliage, making them a great all-rounder that will look at home in any setting, from perennials on the patio to tomatoes in the conservatory. 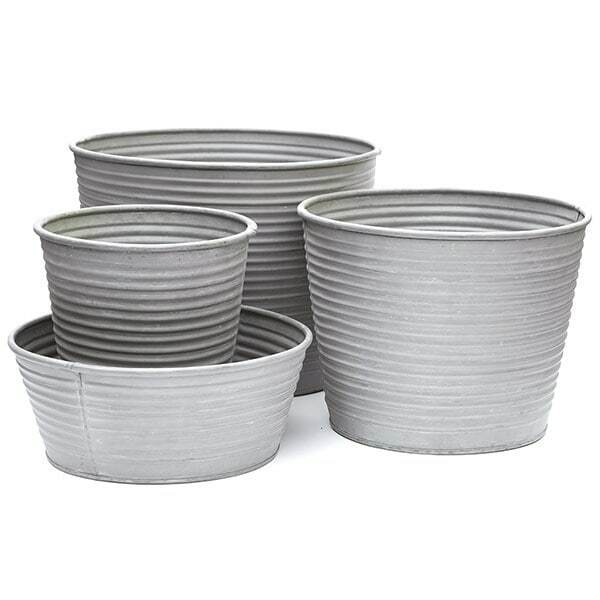 Available in a choice of sizes. 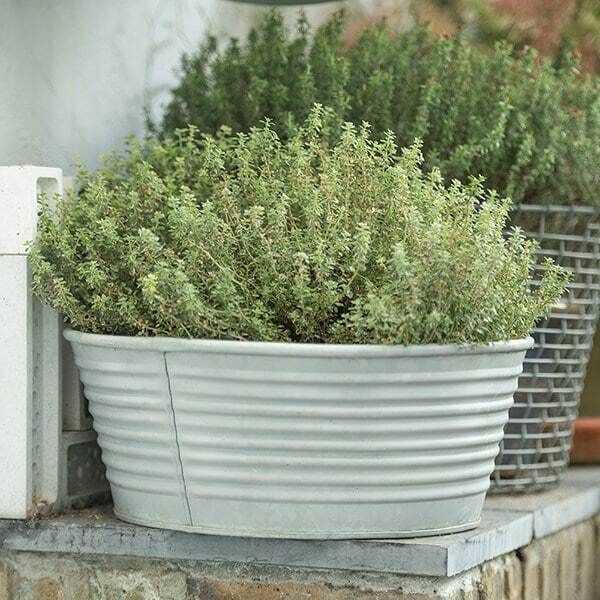 Includes drainage holes.